If you love the outdoors, you’ll love Coldspring Mill. As one of the largest independent specialists in Yorkshire, we have a huge range of outdoor and leisure clothing to suit all weathers and activities. 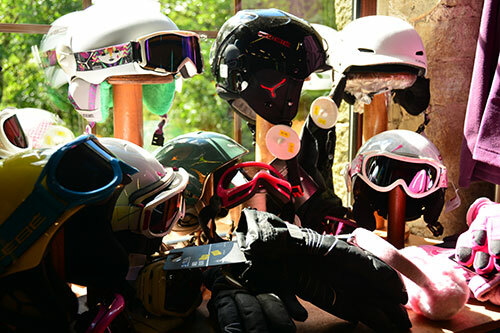 Skiing, snowboarding, hiking, horse riding, fishing, biking, sailing or simply taking the dog out for a walk… whatever you’re into, you can rely on us to provide top quality clothing at a price you can afford. 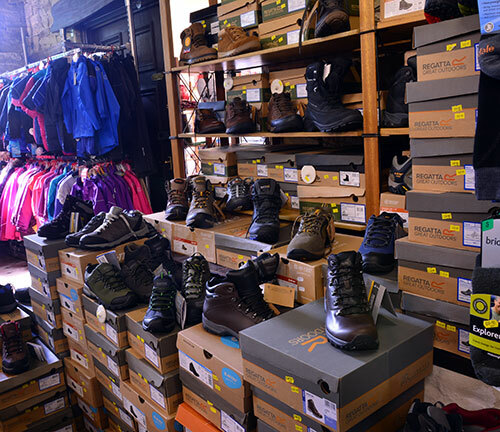 Visit our mill shop and you’ll find all the top brands such as Regatta, Sprayway, Dare2b, White Rock, Craghoppers, Gelert, Weird Fish, Jack Murphy, Sealskinz and many more. We stock all the latest collections in a wide choice of sizes and colours. Since we don’t have the same costly overheads as high street stores we’re able to offer our stock at much lower prices – sometimes up to 50% off the recommended retail price.We also regularly have a number of sale items for even greater bargains.